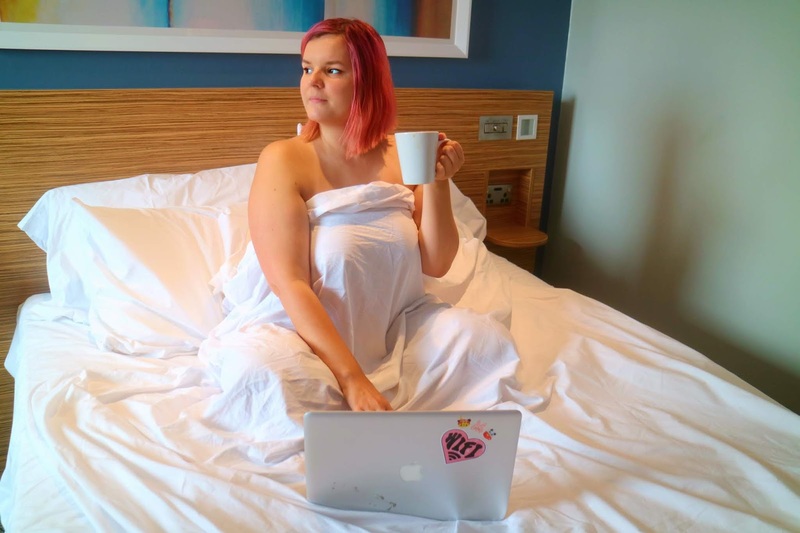 When it comes to traveling around the UK there are a few things I look for in a hotel: comfort, cleanliness, location, price and reliability. 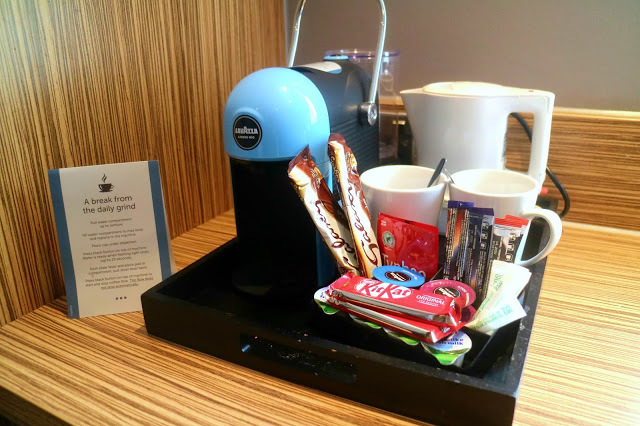 When it comes to these things there are certain brands I look to straight away and Travelodge is usually top of the list! 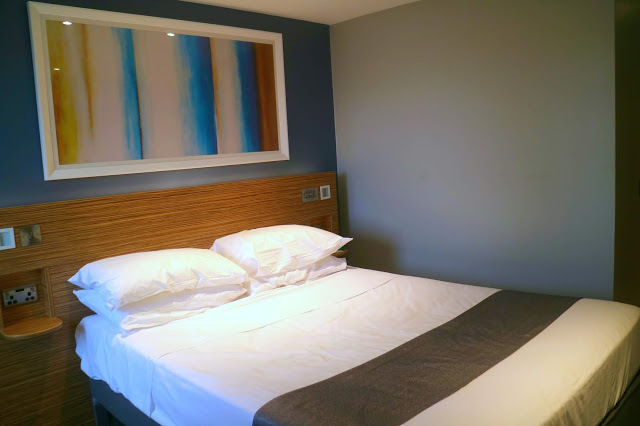 Now as well as their usual budget-friendly and classically comfortable hotel rooms Travelodge have introduced something new to an increasing number of their freshly updated hotels across the UK, the Travelodge Superior Room, a room that goes beyond the basic Travelodge experience. Travelodge invited me to try out one of these rooms recently so I packed my bags for my first ever trip to Brighton! The Brighton Travelodge is perfectly located with views of the seafront and just a short walk away from most of the main attractions such as The Royal Pavilion, The Palace Pier and The Lanes so the whole city is on your door step. We quickly dropped off our bags and set off explore in a matter of minutes. Following a 100 million pound refurb program a standard Travelodge hotel room now gets you a dreamy king size bed, mood lighting, USB points beside the bed and softer LED lighting which is everything a lazy blogger like me needs to write in bed at the end of a long day! There is also a flatscreen TV to keep you going (we ended up watching a hilariously bad kung fu movie that was on in the wee hours!). With a superior room however it doesn’t end there, you also get with a Lavzza coffee machine, 3 jet adjustable shower and comfy armchair to help you float back to reality after your cosy nights rest. 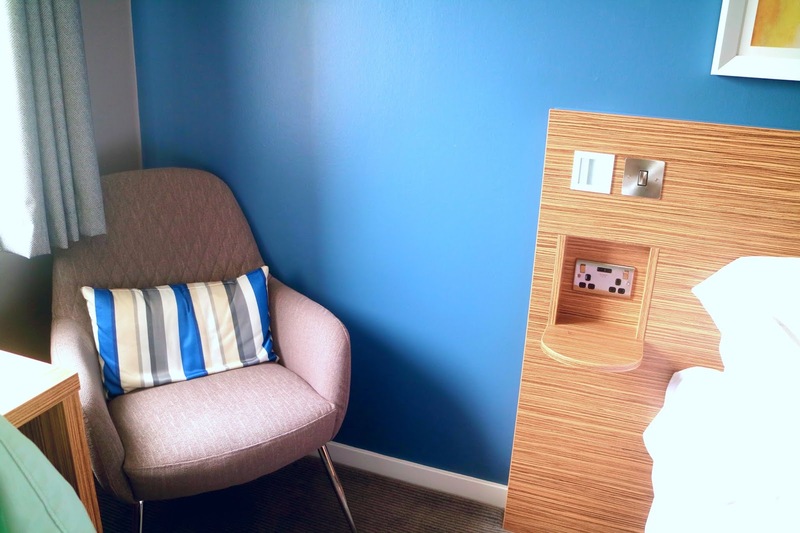 Not only that but even more USB charing points throughout the room, a large desk area, high power hair dryer, iron and ironing board and a choice of firm or soft pillows! I had everything needed to get us set for a full day of exploring! There was even a complementary KitKit included, chocolate is definitely the way to my heart I don’t know about you! If you are looking for somewhere with a great location, fantastic amenities and a perfect nights sleep make sure Travelodge is on the top of your list! Room start at just £29 per night with superior rooms starting from just an extra £10 and there are 542 hotels across the UK! What’s your must visit place in Brighton? 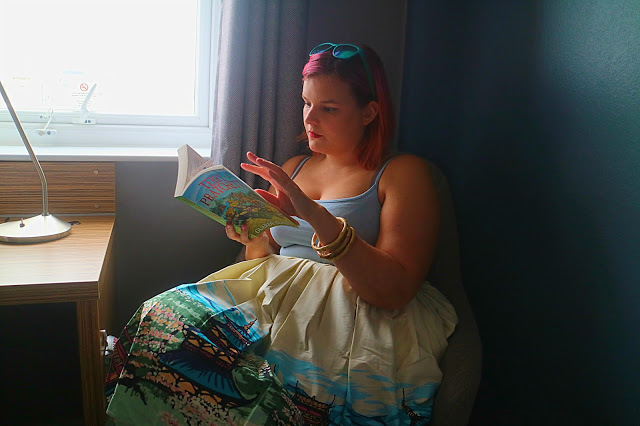 *I was invited to review the room by Travelodge, all words and opinions are my own. Previous Post Why Flying to Miami for a Holiday Can Never Get Boring?